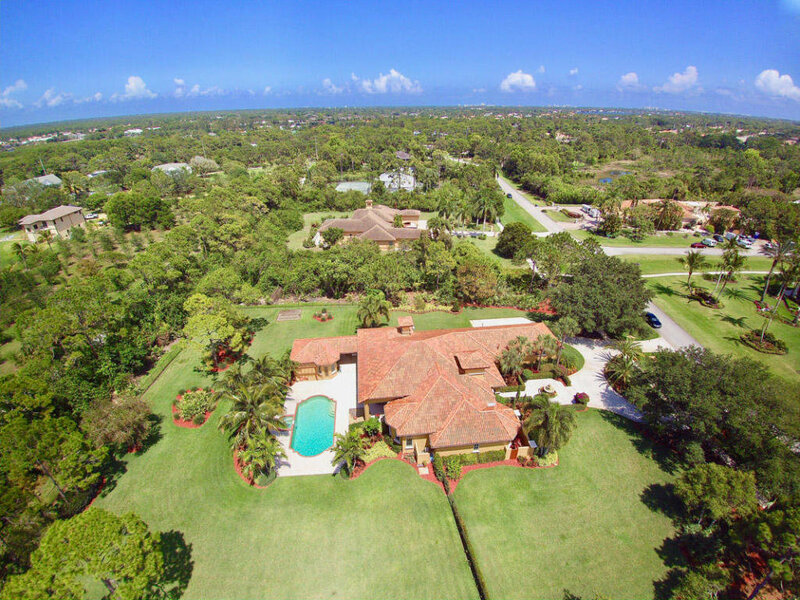 The gated neighborhood of Island County Estates is one of the hidden gems of Jupiter (Martin County). This upscale community has it all, in town living with the privacy and acreage of the country. Away from the hustle and bustle of the town of Jupiter, grand single family homes stand proud on vast 1.2 to 2 acres of land surrounded by lush landscaping. Most homes have their own pools and tennis courts, well-manicured landscaping grace each home. Island Country Estates is minutes to I-95, the Florida Turnpike, pristine beaches and excellent schools. A Nature Lovers Paradise. This almost 2 acre lot backs up to a Nature preserve. That will never be built on. Come and build your dream home in this wonderful Gated Community. Endless possibilities with this lot.